 Showcasing oversize houseplants is a great way to bring the outdoors into your space. And surprisingly enough, larger plants can be even easier to care for than little ones since they tend to require less weekly maintenance water due to their pot size.  Here's how to find the perfect lush floor plant for your space and care for it effectively. 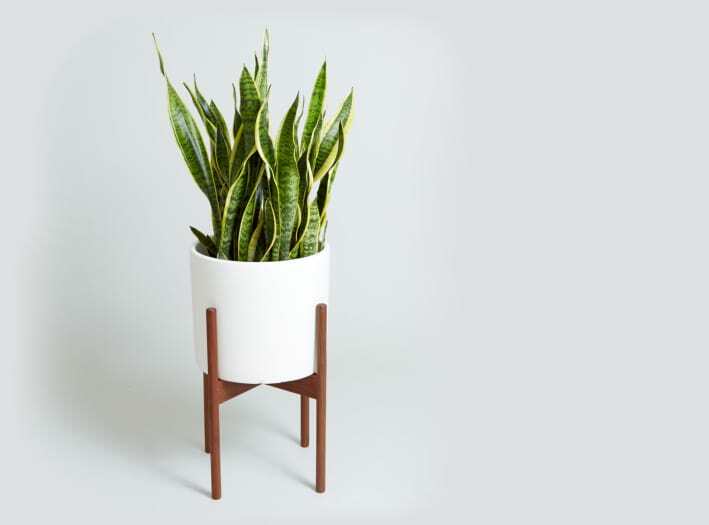 If your space is lacking in sunlight: Snake Plant. Watering instructions: Once weekly if in brighter light or when the leaves start to wrinkle. Reduce your waterings in winter to half. Make sure the potting soil is completely dry before watering.  Fun fact: This plant is certified by NASA for filtering formaldehyde, trichloroethylene, xylene, toluene, and benzene from indoor air. If you share your space with a very curious cat or dog: Ponytail Palm. Light required: Bright, indirect light to full sun. Watering instructions: Water weekly and allow potting soil to mostly dry out before watering. The soil surface should be dry to the touch, and soil should be almost dry about 2 inches down. Fun fact: The Ponytail Palm is not a true palm! It’s actually in the asparagus family, and it's considered nontoxic to cats and dogs by the ASPCA. If you want something wide and wild: Monstera deliciosa. Light required: Medium to bright, indirect light. Watering instructions: Water weekly and allow potting soil to mostly dry out before watering. Soil surface should be dry to the touch, and soil should be almost dry about 2 inches down. Fun fact: You can prune off extra Monstera leaves and arrange them in water for a sustainable bouquet. They can last up to a month in fresh water, much longer than cut flowers! 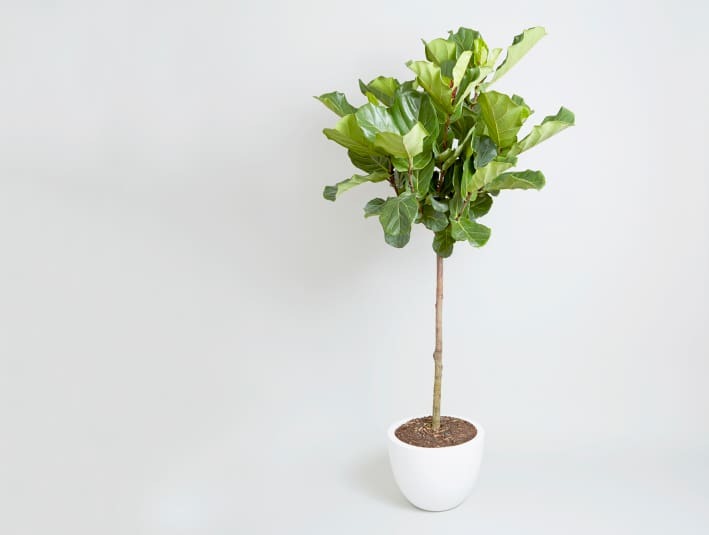 If you have a big, bright window: Fiddle Leaf Fig Tree. Fun fact: These are so unique-looking, and they're probably the most enviable plant out there. If you want to feel like you're constantly on vacation: Bird of Paradise. Fun fact: The Bird of Paradise is less fickle to care for than the trendy Fiddle Leaf Fig but just as statement-making! Do not mist your plant’s leaves. 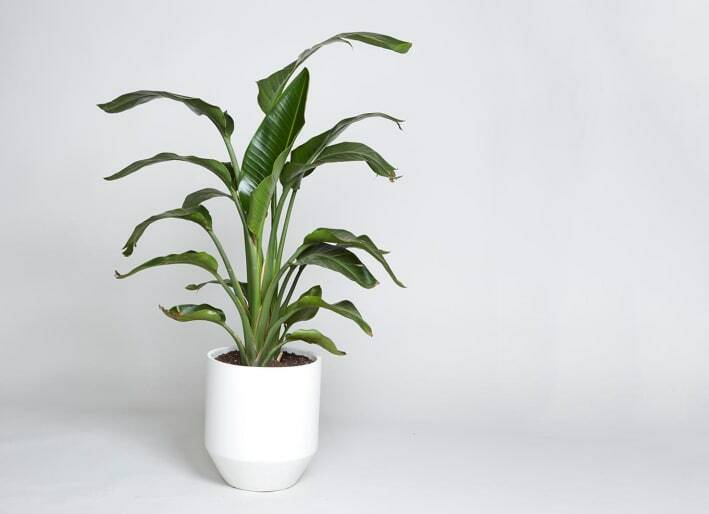 Most floor plants can withstand normal, indoor humidity. Misting them will only cause leaf spots, which mean a bacterial or fungal infection. Provide drainage. Most large pots and planters on the market do not have drainage holes. Create a space for excess water by lining the bottom of the planter with a generous layer of lava rocks. These porous rocks will create crevices for water to drain into. Rotate your floor plant on a monthly basis to make sure all leaves are receiving a generous amount of sunlight and to help keep your plant from leaning. Skip the soil topper. Although aesthetically pleasing, covering potting soil with a topper like stones will keep too much moisture in. This is great for plants that like to stay moist, like ferns, but for most houseplants, this can lead to overwatering and eventually root rot. Always properly pot your plants. The plastic nursery pot they usually come in is meant to be a temporary home. And in most cases, it's a home it has already outgrown! For a healthy and happy houseplant, remove the plastic pot and plant your houseplant directly into a planter that is around 2 inches wider in diameter. Where to find your plant friend. Some of my favorite resources for beautiful, responsibly sourced plants online include Terrain, Costa Farms, and Logee's. When you're looking for plants, make sure you go with a buyer who is trustworthy and knowledgeable about what exactly they're selling and where it comes from. My shop, The Sill, will be hosting a sidewalk sale at our 84 Hester Street Shop in New York City from July 7 to July 9 too, so stop by if you're in town, or check us out online. Not ready to commit to a large plant just yet? Check out these smaller, super-low-maintenance options. Showcasing oversize houseplants is a great way to bring the outdoors into your space. 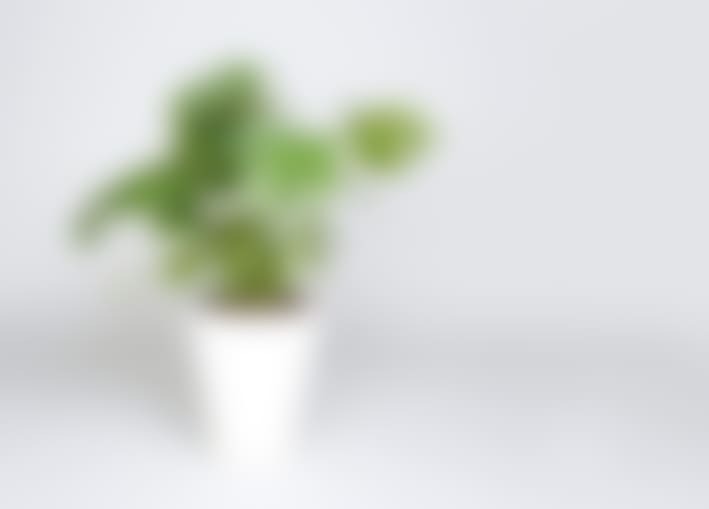 And surprisingly enough, larger plants can be even easier to care for than little ones since they tend to require less weekly maintenance water due to their pot size. Here’s how to find the perfect lush floor plant for your space and care for it effectively. Fun fact: The Ponytail Palm is not a true palm! It’s actually in the asparagus family, and it’s considered nontoxic to cats and dogs by the ASPCA. Fun fact: These are so unique-looking, and they’re probably the most enviable plant out there. If you want to feel like you’re constantly on vacation: Bird of Paradise. Always properly pot your plants. The plastic nursery pot they usually come in is meant to be a temporary home. And in most cases, it’s a home it has already outgrown! For a healthy and happy houseplant, remove the plastic pot and plant your houseplant directly into a planter that is around 2 inches wider in diameter. Some of my favorite resources for beautiful, responsibly sourced plants online include Terrain, Costa Farms, and Logee’s. When you’re looking for plants, make sure you go with a buyer who is trustworthy and knowledgeable about what exactly they’re selling and where it comes from. My shop, The Sill, will be hosting a sidewalk sale at our 84 Hester Street Shop in New York City from July 7 to July 9 too, so stop by if you’re in town, or check us out online.